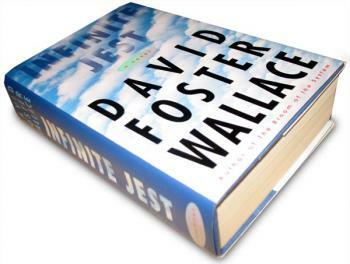 Infinite Jest by David Foster Wallace has become one of those brilliant and challenging books that, like Ulysses or Gravity’s Rainbow, is a must read that few have actually read from start to finish. Over 1000 pages (including extensive endnotes) and set in a nebulous near-future North America, Infinite Jest is both a satirically pointed examination of the millennial America of instant gratification, self-medication, and family dysfunction, and an indefinable narrative adventure of shifting voices and time frames, compelling allusions, multiple plots, and compendious knowledge. Yet, at its core it is poignant, astonishingly funny and very possibly life-changing. For the first class, please read to page 95. William Mottolese has taught at Fordham University and Saint Joseph’s College in Indiana. He has published widely on such subjects as Olaudah Equiano, Laurence Sterne, and James Joyce and is presently at work on a book manuscript on James Joyce and ethnography. He has won numerous teaching awards.